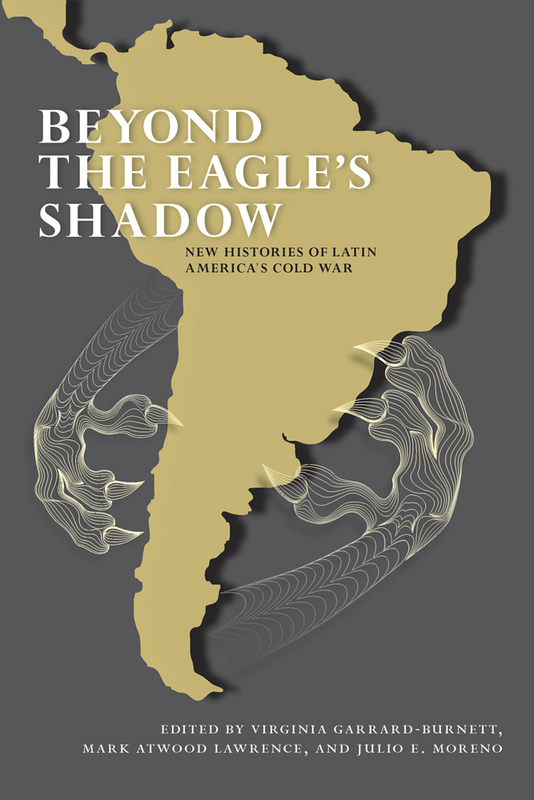 The dominant tradition in writing about U.S.–Latin American relations during the Cold War views the United States as all-powerful. That perspective, represented in the metaphor “talons of the eagle,” continues to influence much scholarly work down to the present day. The goal of this collection of essays is not to write the United States out of the picture but to explore the ways Latin American governments, groups, companies, organizations, and individuals promoted their own interests and perspectives. The book also challenges the tendency among scholars to see the Cold War as a simple clash of “left” and “right.” In various ways, several essays disassemble those categories and explore the complexities of the Cold War as it was experienced beneath the level of great-power relations. Julio Moreno, associate professor of history at the University of San Francisco, is the author of Yankee Don’t Go Home! : Mexican Nationalism, American Business Culture, and the Shaping of Modern Mexico, 1920–1950. Virginia Garrard-Burnett is professor of history at the University of Texas at Austin. Her most recent book is Terror in the Land of the Holy Spirit: Guatemala under General Efraín Ríos Montt, 1982–1983. Mark Atwood Lawrence is associate professor of history and distinguished scholar at the Robert S. Strauss Center for International Security and Law at the University of Texas at Austin. His most recent book is The Vietnam War: A Concise International History.